Victoria’s defence industry is set to gain closer ties with France after AIDN Victoria CEO Claire Willette signed a memorandum of understanding (MoU) with the Region Centre-Val de Loire in France. Against the backdrop of 20,000 global defence industry and military participants conducting business at the Eurosatory defence conference in Paris, Willette signed the MoU, which establishes a partnership, collaboration, capacity building and market entry facilitation with the Region Centre-Val de Loire. Region Centre-Val de Loire is the epicentre of defence land systems in France and 70 per cent of France’s defence land systems are developed in the region, as well as a significant number of French aviation companies involved in defence aerospace. France is the largest defence exporter in the EU and has the largest defence budget in the EU. A result of successful visits and discussions between the Victorian government trade and investment office in London, and the regional government for the Region Centre-Val de Loire, AIDN Victoria said the MoU is highly significant because of the shared interest in defence land systems development within the two regions. "Defence and dual-use companies on both sides are developing a direct dialogue to foster new relationships and identify collaborative projects between the two regions, a critical relationship for Australian companies who want to tender on European defence projects but would otherwise be non-competitive due to strict EU eligibility requirements," AIDN Victoria told Defence Connect. 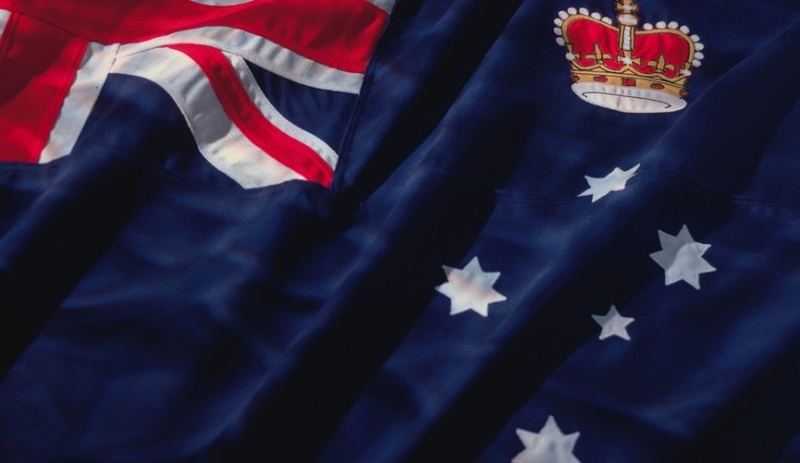 "This type of initiative aligns squarely against the Commonwealth government’s Defence Export Strategy, and the newly established national focus on direct export by Australia’s SMEs into foreign markets." Further collaboration between the two regions is already on the cards with a visit to Land Forces by the French delegation in September 2018, as well as a proposed visit by the region’s President to Victoria in September 2018.